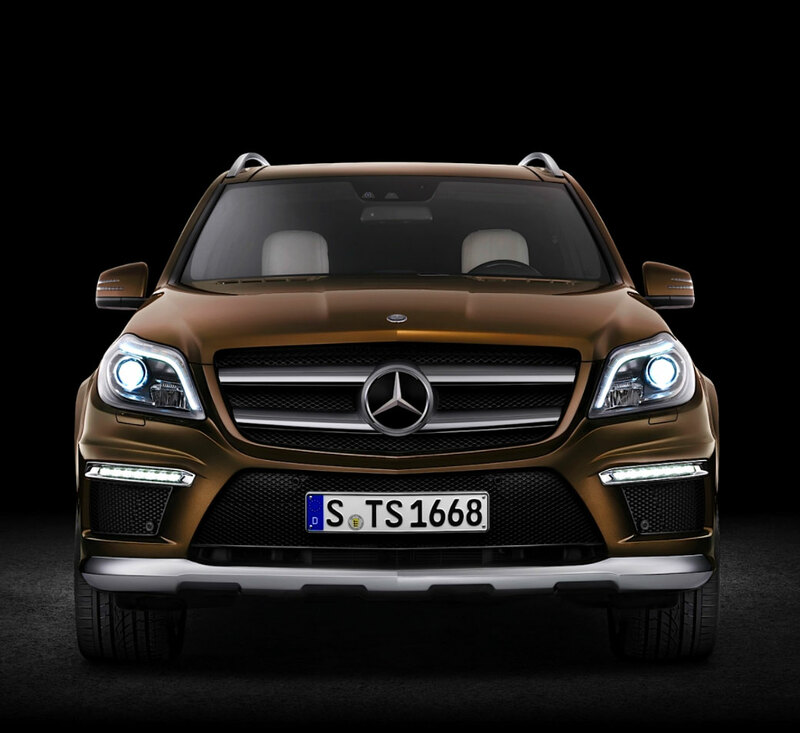 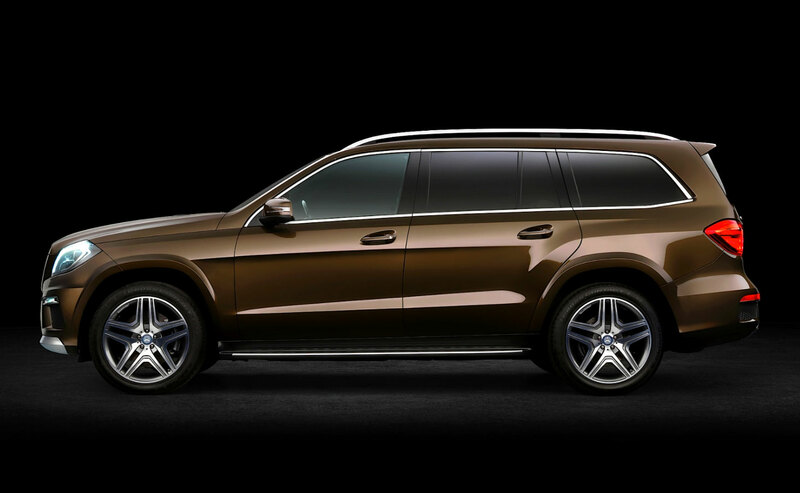 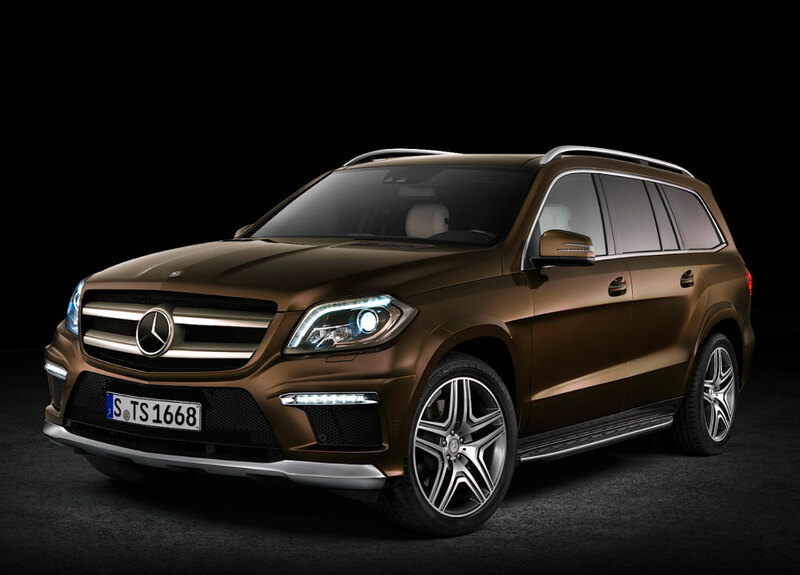 Mercedes-Benz just formally showcased the completely redesigned Mercedes-Benz GL which they dubbed "The S Class of SUV's." 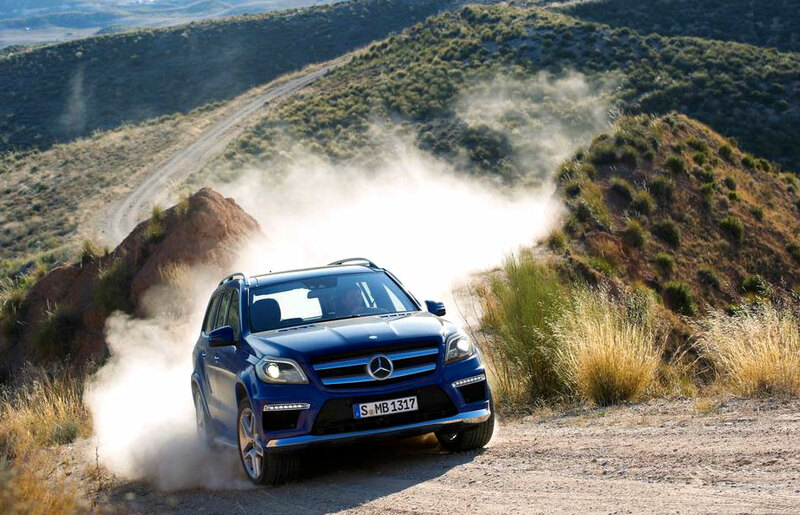 I have to say I think the all-new GL is an absolute winner. 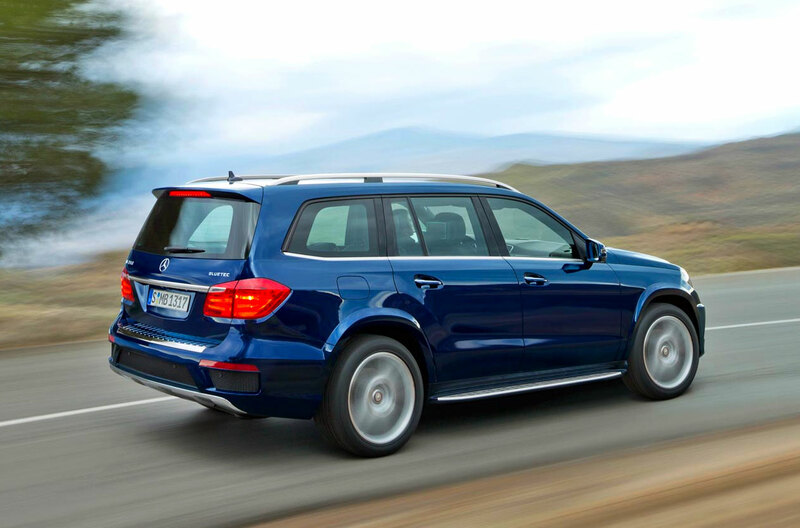 Ironically, it share the same chassis as the recently introduced Mercedes-Benz M Class SUV, but the GL is wider and over a foot longer. 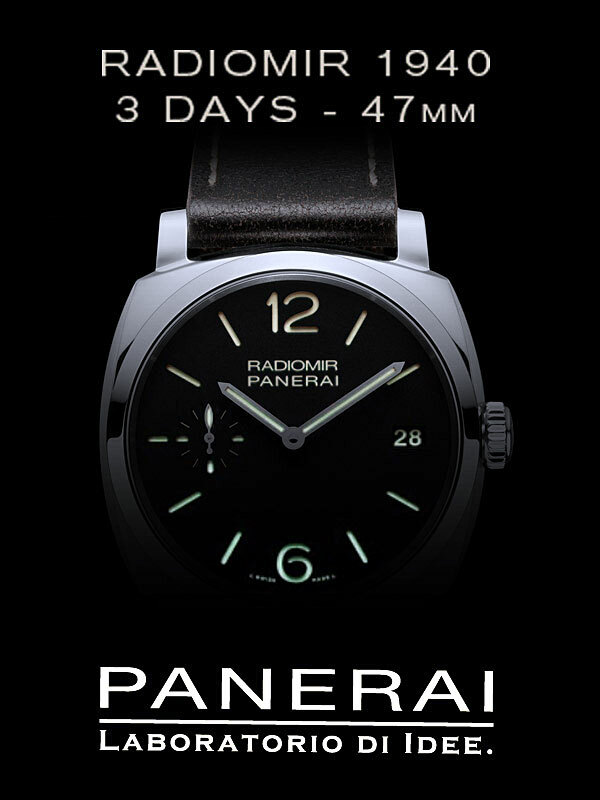 It's just awesome^_^ I wonder how much this one costs?